Chantal Akerman, who died in Paris on Monday, was 65. Two months before her twenty-fifth birthday, Akerman's monumental film JEAN DIELMAN, 23 QUAI DU COMMERCE, 1080 BRUXELLES played at the New York Film Festival—later this week her last film, NO HOME MOVIE, will play there again. With the invention of synchronized sound, film was given the option of silence. For the first time a filmmaker could synchronize recorded voices, sound, and music precisely to the image—but that filmmaker could also chose exacting moments of silence. 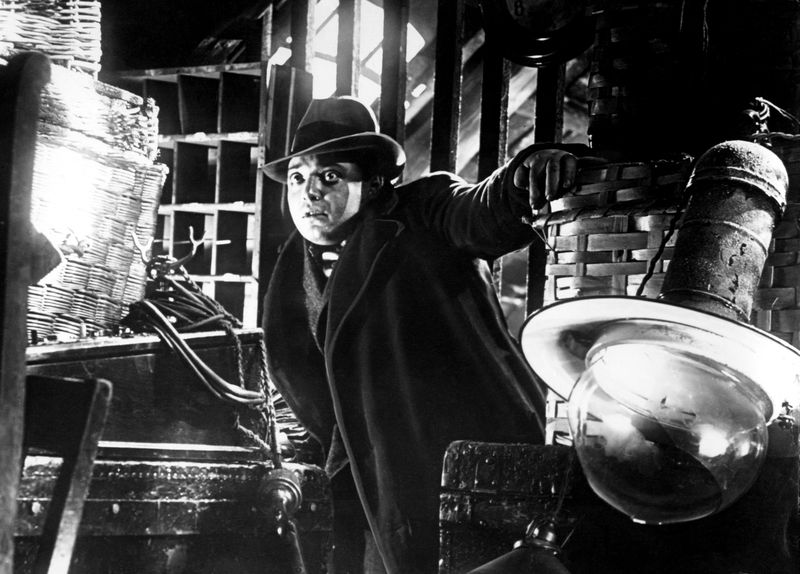 In 1931 two films were made—M and VAMPYR—both were the first sound films by directors Fritz Lang and Carl Th. Dreyer. Both consider death—one, in the form of a child murderer roaming the streets of Berlin, the other, a vampire haunting a small village. 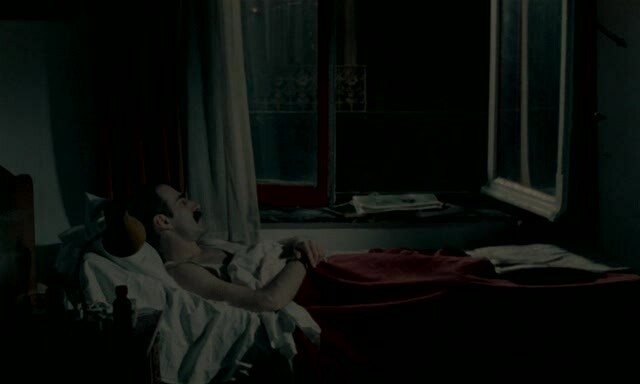 The sound strategies each director employs are strikingly different, and yet, what is interesting and what unifies these two films is how resolute they are in their uses of silence amidst the emergence of sound. A pre-Halloween screening of F.W. 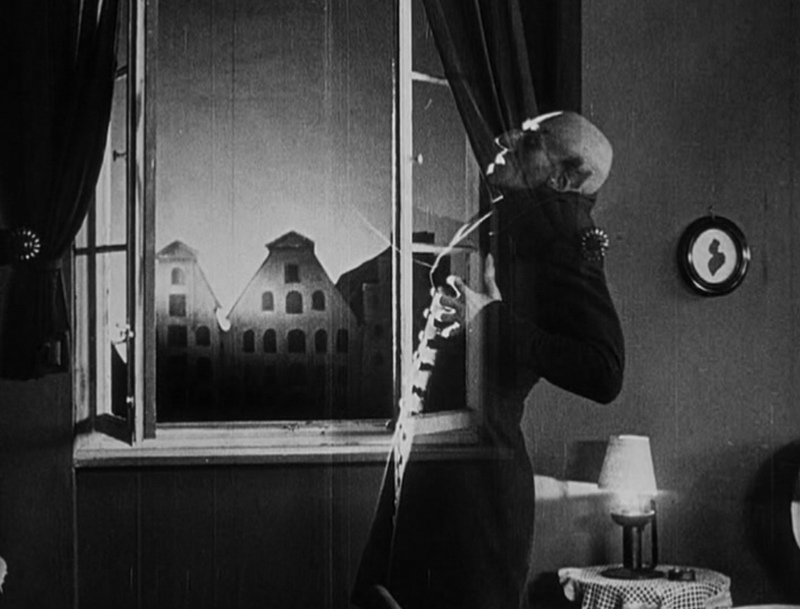 Murnau's 1922 German Expressionist classic Nosferatu along with a live, improvised multi-artist modular synth set.